Already purchase the 2019 draft kit? 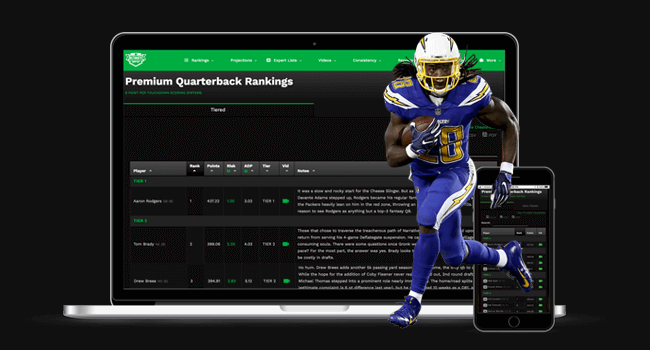 Updates all off-season — the ultimate fantasy football advantage. 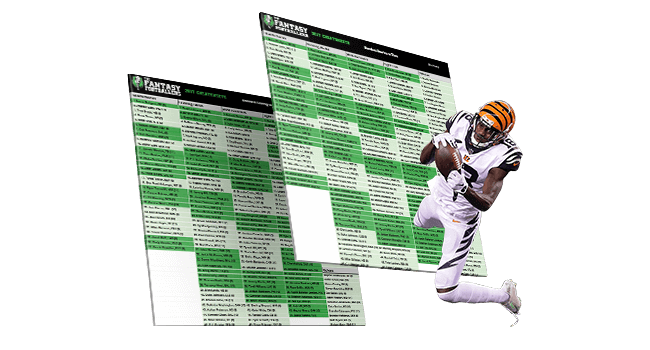 No other draft kit on the market provides you 100+ video profiles like the Ultimate Draft Kit. 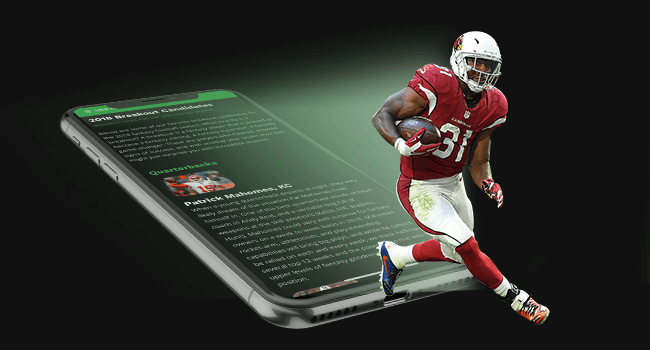 Our experts dive into the biggest fantasy football names and share player commentary, predictions, and compare and contrast the plusses and minuses of the fantasy stars. Identify sleeper candidates at every position who are drafted late but primed to emerge. Find breakout players ready to make the leap into the fantasy elite. 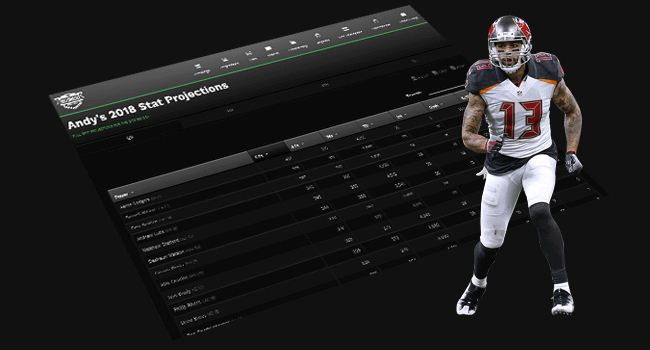 Discover who the experts believe will let you down and are high risk selections in 2019. 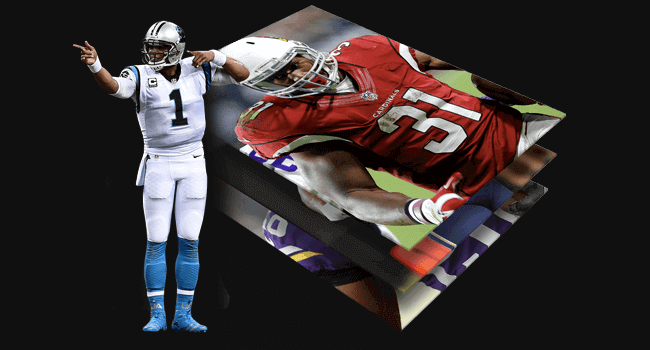 Read our expert values list and find diamonds at the back of your fantasy football draft. One of the best ways to draft is to utilize tiers. 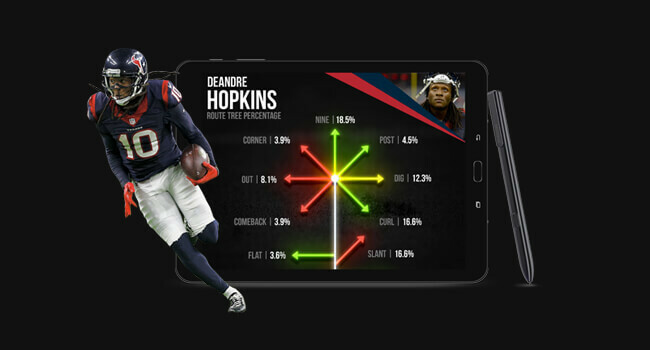 The Ultimate Draft Kit has broken every position down into tiers that ranks groups of players at different performance levels. 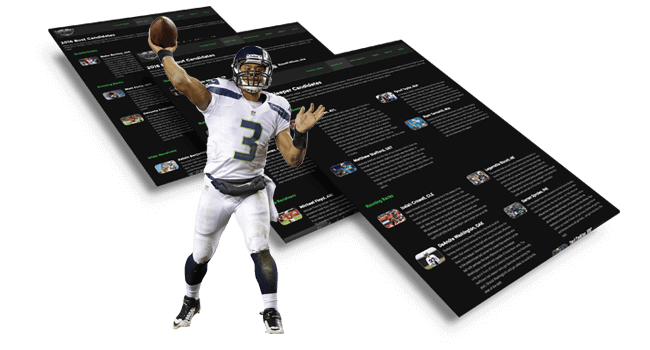 Maximize your value in drafts by ensuring you get the best caliber player at every position. Our 1-page cheatsheets are perfect to print and bring to your draft. They contain not only our rankings at each position, but the tier breakdowns, bye weeks, and more. 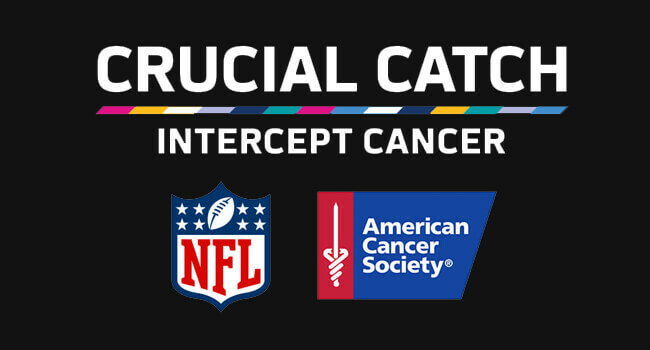 The ULTIMATE easy to use tool for draft day. 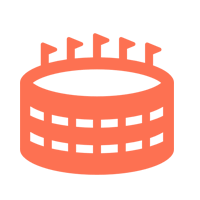 Choose a site with a proven track record of winning. 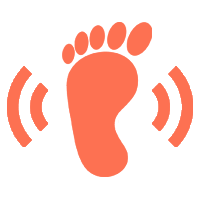 The Fantasy Footballers are a multi-award winning podcast with one of the largest audiences in the world. Winners of several 2016, 2017, and 2018 awards including the FSTA’s “Best Fantasy Podcast” and the 2019 “Best Sports Podcast” award from IHeartRadio. The ONLY site with multiple experts in the Top 10 for IN-SEASON and Top 10 for DRAFT rankings, including a #3 overall draft and #5 overall in-season finish in 2017 and 2018. 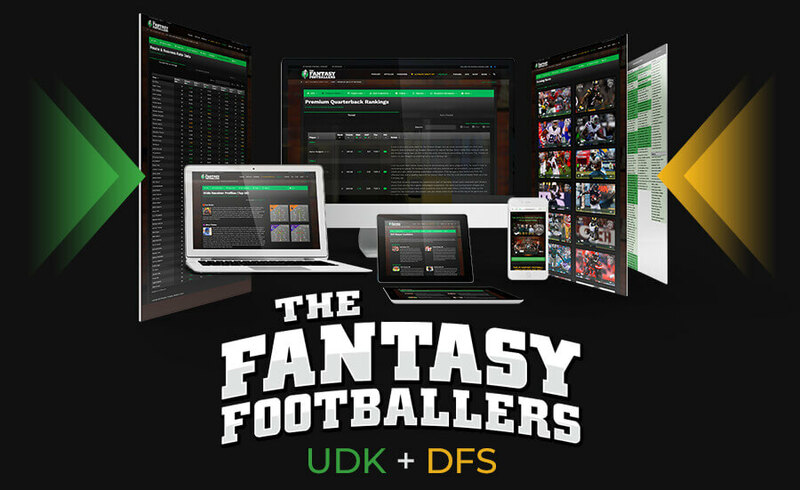 2019 UDK + DFS Pass Most Popular! 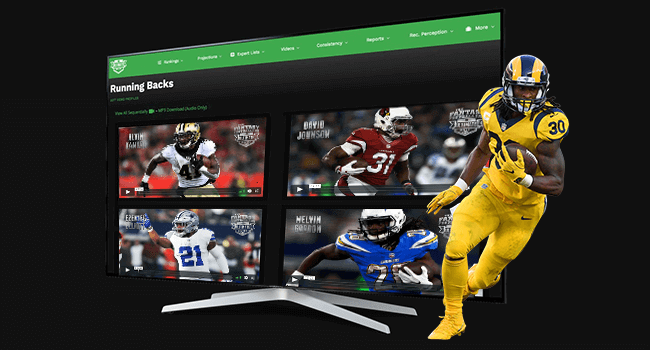 Unlock year-long access to BOTH the 2019 UDK and the 2019 DFS Pass with our bundle discount. 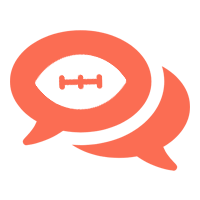 @TheFFBallers with the #UDK I feel a mixture that I'm cheating and I'm just way smarter than my league mates...and it feels...right! 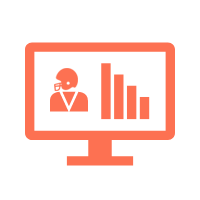 “I have been paying for draft kits from other sites for years and normally I would have to buy two or three different ones to accumulate all of the content you guys have put together in just this one kit. It looks great and is easy to navigate and most importantly is full of fantasy goodness that I can trust because I know all of the work that was put in to this thing. Thanks Guys!! !” Jacob G.
“It’s unreal gents; a superb bit of work. 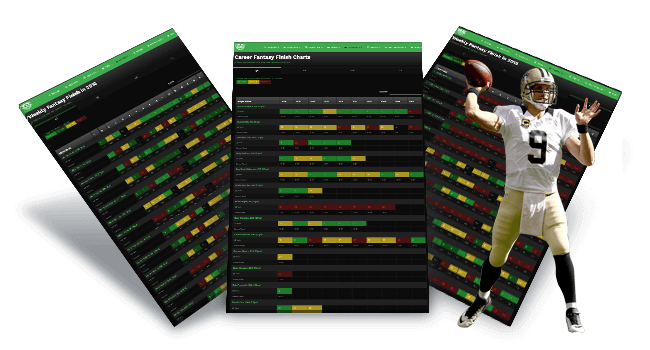 “#UDK makes it so easy” Matt G.
#UDK is literally the single best fantasy football research tool on the market. Up to date rankings, award winning analyst’s input, and (if there is such a thing) too much information. @TheFFBallers you guys have put together an outstanding product and I can’t rave enough! 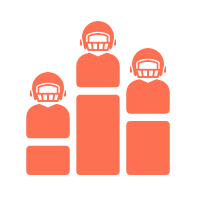 “…love the setup of the draft kit. After catching on with you guys over the last year, I’m bailing on the site I used to pay for.” Jeff K.
“Love the draft kit! This is pretty much what I do each year but I have to compile it from many sources which are way less trustworthy than you guys” Jeff D.
“I usually buy a magazine or two before my draft to use for rankings and brush up on off season news I may have missed or forgotten…this is a far superior value then a $12 magazine that would be out to date a week after its released (which is usually early in July). 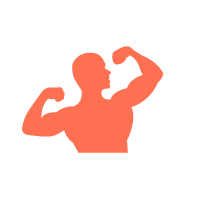 To have a resource that will update up until my draft is a huge advantage. 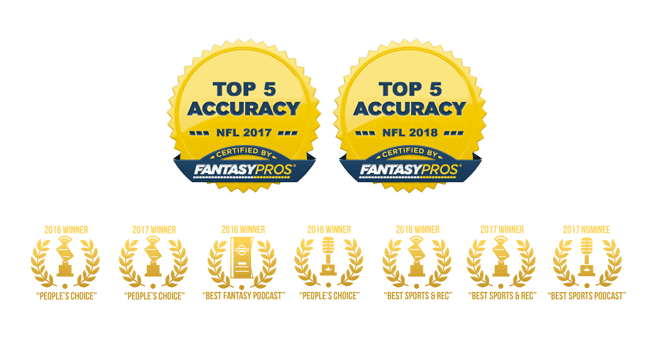 Keep up the work guys!” Eric V.
“Thanks, love the draft kit!” Nick C.
YEAR IN AND YEAR OUT — The ultimate value in fantasy football. No purchase necessary for giveaway. Free to enter. Click here for official rules and ways to enter.